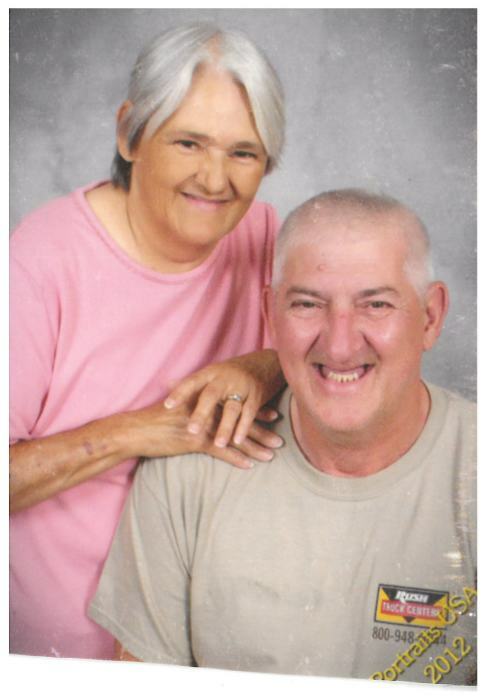 Evans Funeral Home announces the death of Mrs. Martha Carol Collett, age 63, of Athens, Georgia in the South Jackson community, went home to her loving God on Sunday, April 14, 2019. Mrs. Collett was born in Duluth, Georgia, a daughter to Mrs. Opal Patricia Knight Brady of Maysville and the late Charles Ralph Brady. Mrs. Collett was a homemaker. Survivors, including her Mother, are her husband, William Lewis Collett of Athens, children, Gloria Sue Bates and her husband David of Commerce, Michael Collett and his wife April of Winterville, Michelle Lynn Collett of Athens; sisters, Susie Brock of Buford and Emma Willard of Maysville, Brothers, Leonard Brady of Lawrenceville, Bill Brady of Jefferson, David Brady of Maysville, Alvin Brady of Maysville and Joey Brady of Hoschton; grandchildren, Charles, Hunter, Benjamin, Brooke and Kyle; numerous nieces, nephews and other family members survive. The Funeral Service will be held on Wednesday, April 17, 2019 at 2:00 PM in the Solid Rock Baptist Church with Reverend Swayne Carlan officiating. The burial will follow in the Solid Rock Baptist Church Cemetery. The visitation will be held on Monday from 6:00 - 9:00 PM and on Tuesday from 2:00 - 4:00 PM and 6:00 - 9:00 PM at Evans Funeral home.